Every year, on Father’s Day, I write a letter to all the Heart of God Church youths who do not come from complete families. Sadly, the number goes up every year. This year, the number is 304. 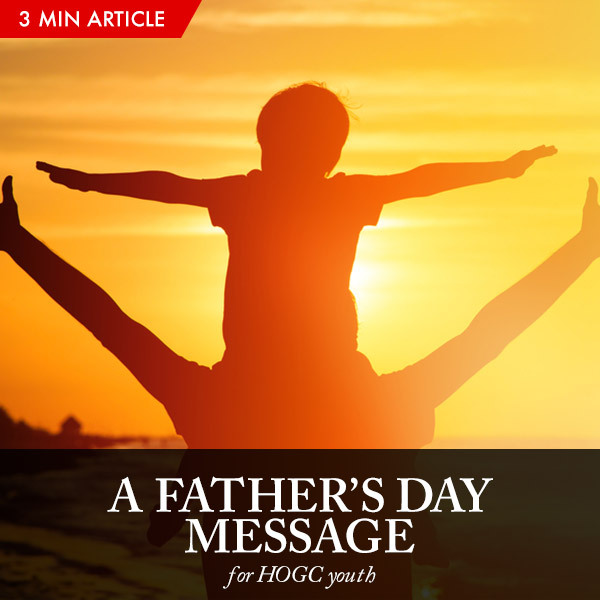 As the world celebrates Father’s Day, I am concerned that these youths will feel left out, so I write a letter to encourage all the fatherless youths. This Father’s Day, I am thinking of you and smiling. I am smiling because I know that through Christ, YOU have an amazing future and great destiny. I want to give you this keychain to remind you of how much I believe in you. No parent would give the house keys to an irresponsible child. I know you are responsible because the ‘bad’ that you’ve gone through turned out to be ‘good’, because it has made you a more responsible person. So today, on behalf of your father, I bestow upon you this key. 2. Keys represent closing the door to a bad past. Leave the past. Let it go. You can’t embrace the future holding on to the past. You can’t run forward looking backwards. Forgive whom you need to forgive. Forgive yourself too… if you have to. Forget what you need to forget. Most people remember what they should forget and forget what they should remember. Only remember God and His goodness. 3. Keys represent opening the door to your great future. Unlock the door to your destiny. Step through and step out. David ran towards the giant. David fought the lion and bear in preparation. You have fought your battles in life. Now you are stronger. You can conquer your giants. You can conquer your future. 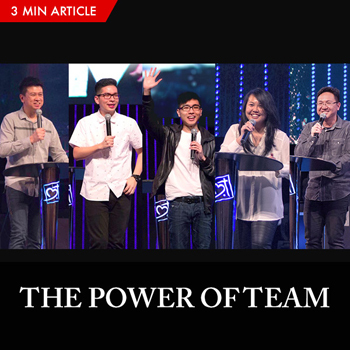 The Power of Team – For years, Pastor Lia and I have been the main preachers in Heart of God Church. However, that was never my intention. I have always wanted a team of preachers…. Hi Pst How, thank you for sharing your father’s day letter with all of us… I am grateful for both pastor Lia and you because both of you are the epitome of having the heart of a Father and Mother to all of us. Thank you for always releasing us to our destinies, thank you for your belief and love for us. Even after 20 years, you are still doing what you are doing but even fresher. Thank you Pst, for always inspiring us and showing us what it means to love. To many adults, writing letters may seem like a least important thing to do but to you, it is your priority despite your (very) busy schedule. These letters leave many of us feeling faith, hope and love always – knowing that from our generation onwards, it will be different. 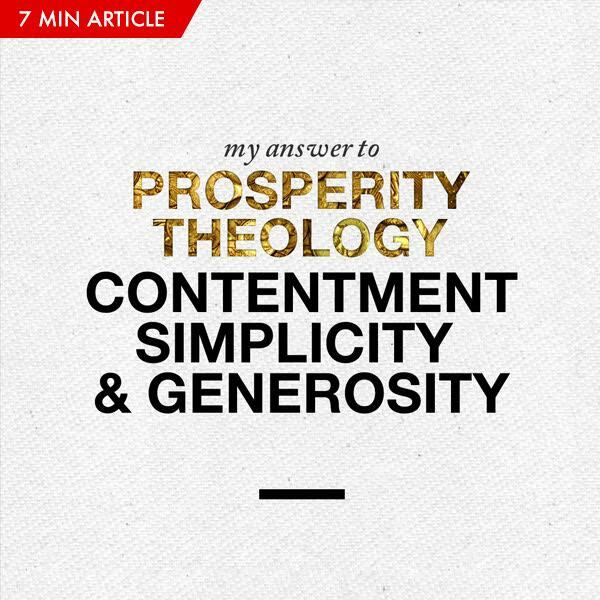 Thank you Pst How for sharing. Pst, I have seen you write these messages year after year to encourage those without a father. Some of us look forward to Father’s Day and we get to celebrate this day, but for the rest… They look forward to your letters. One of my CG members told me that because of your letters, he actually looks forward to Father’s Day. This is the how it impacts them, one by one. So thank you Pst! For being so big hearted and for remembering.